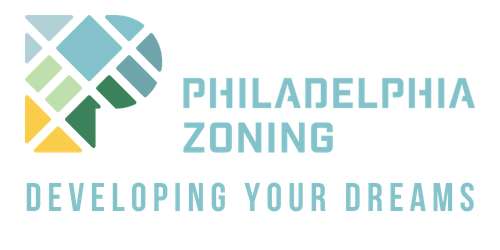 A dimensional (physical) variance is required when the proposed structure or lot does not physically comply to the required area / dimensional requirements of the zoning code. The three key points that are taken into consideration are the height, density, and setbacks of the structure. There are a multitude of differing dimensional requirements for each type of structure. For example: RSA-5 (Residential Single Family Attached – District 5) requires a minimum lot width of 16 ft., min. lot area of 1440 square feet where you can only incorporate one unit per 360 square feet of space, and a min. side yard width of 5ft., etc. If you deviate from these requirements, it will generate a refusal and you will need to attempt to acquire a variance. You are building a home on a lot that is on the smaller side and want to make the structure larger. You decide building out the back five additional feet is sufficient, but this now impedes on your required backyard space. You have a tall structure that you wish to use as a ten unit building. Because of its height, it is more than enough space for each unit. However, due to the density element of these variances, the number of units exceeds the amount of units allowed per square foot of just the lot itself. Roof decks are also a major area of focus in terms of dimensional requirements regarding their required setbacks for railings and the structuring of their access points. Dimensional variances can be a challenge to receive approval for. The applicant needs to have a solid argument for the reason concerning their hardship for requesting the variance. 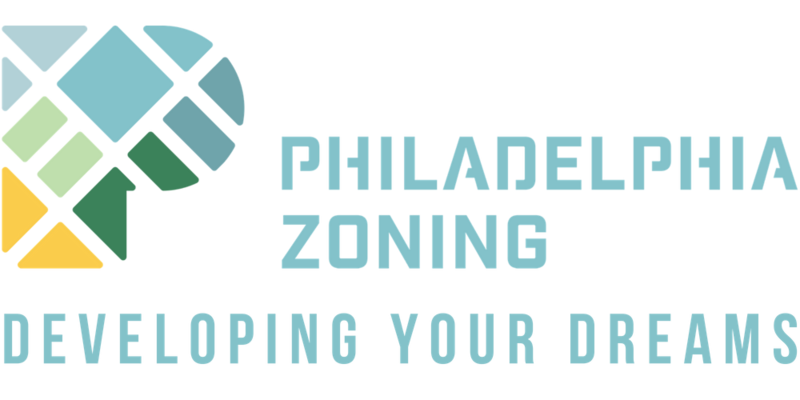 The Zoning Board typically focuses on the character of the neighborhood and the financial burden to the applicant when deciding to grant or deny a dimensional variance. Understanding if your project is by-right or will generate a refusal is not always black and white as there are A LOT of gray areas in the zoning code. There are rules stacked on top of rules, with varying exceptions for certain circumstances and different means of interpretation. We can help with that.